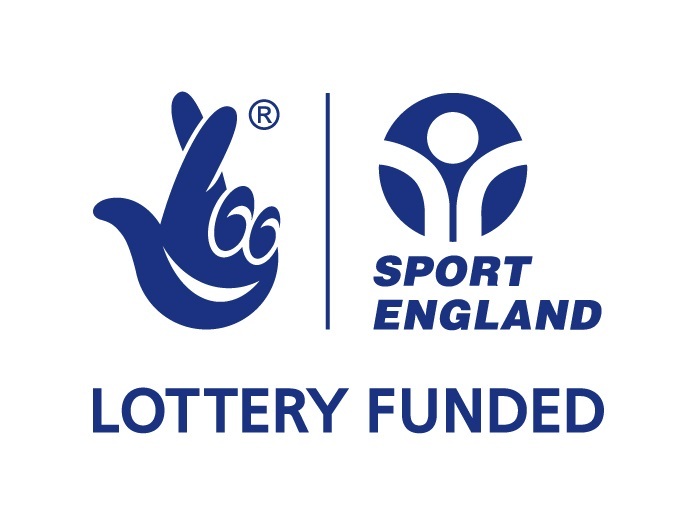 We are holding a squash club fundraiser on Thursday 1st Feb starting from 7:30. 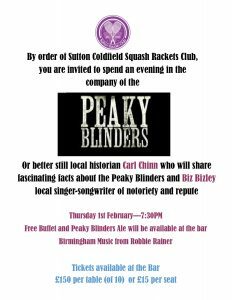 Professor Carl Chinn MBE, author of many successful books including The Real Peaky Blinders will be entertaining us with his stories of Birmingham’s local history. Carl’s knowledge and passion for the history of Birmingham is well known and he delivers in a style all of his own. We are also delighted to welcome Biz Bisley, local singer-songwriter and really funny guy to continue the entertainment. Biz has written many hilarious songs which reflect his roots the the local area. These include Caravan Stan, Cockleman and Hootiche Cootchie Man From Kingstanding, I could go on. 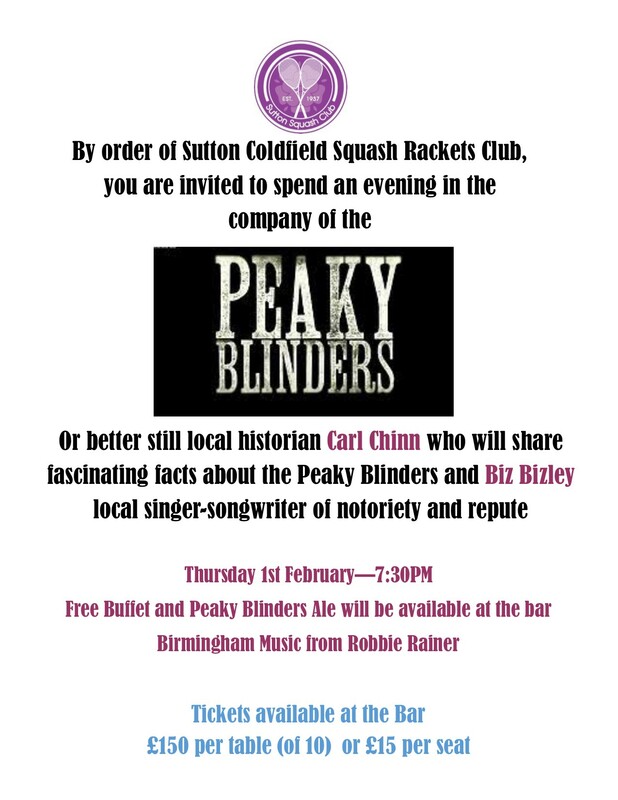 Birmingham music by Robbie Rainer aka Rob Thomas, free buffet and Peaky Blinders Ale will be available at the bar. It will be a fantastic evening and it is open to members and non-members but don’t delay, tickets are selling fast. Tickets are available at the bar priced at £15/person – so go get yours and have a great evening and support the club at the same time.